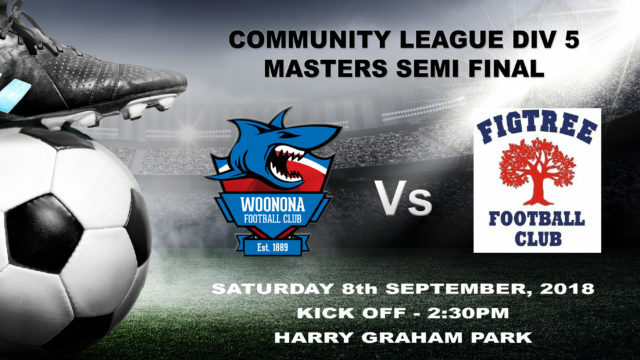 The Woonona Sharks Men’s Masters Red Team are one match away from a Grand Final appearance in their maiden season this weekend when they face the Figtree Blaze on Saturday 8th September, 2018 at Harry Graham Park, Figtree. 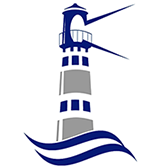 After suffering a narrow defeat last weekend the Sharks will be looking to put on a show against the Blaze who overcame Albion Park in extra time at Ocean Park. Be sure to get to Harry Graham Park to support the Reds.